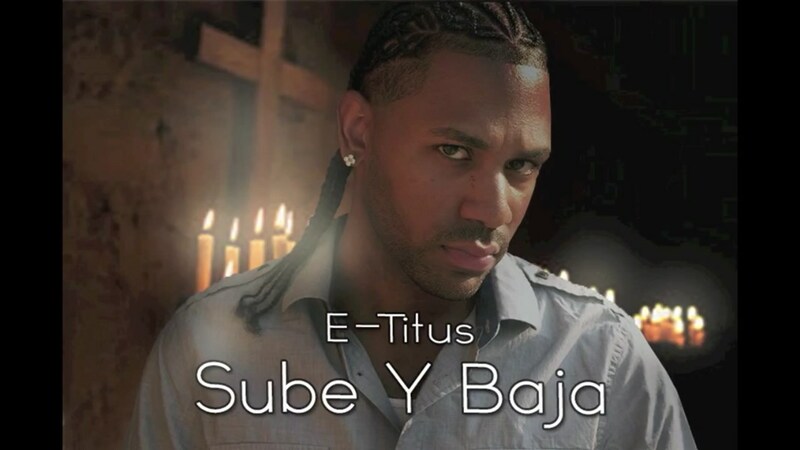 Latin Singer E.Titus is based in Rockville, Maryland and has been a member with GigMasters since 2014. E.Titus services Montgomery County and will travel up to 10 miles from Rockville, MD. Hire E.Titus through GigMasters today! Please note E.Titus will also travel to Derwood, Gaithersburg, Kensington, Potomac, Bethesda, Garrett Park, Silver Spring, Washington Grove, Suburb Maryland Fac, Olney, Cabin John, Chevy Chase, Glen Echo, Germantown, Greenway, Sandy Spring, Ashton, Brookeville, Washington, Brinklow, Great Falls, Mc Lean, Spencerville, Takoma Park, Vienna, Adelphi Chillum, Boyds, Hyattsville, West Mclean, Arlington.